Hikone castle was built after a construction period of twenty years by the “daimyo” (feudal lords) Ii Naomasa in 1602. The castle stands on Konki-san, a hill of 136 m, on the eastern shore of Lake Biwa. 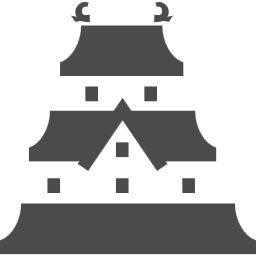 Hikone castle is an original and the three-storied donjon is designated as a National Treasure. It displays a unique design that combines multiple different architecture styles. By climbing the steep stairs on the inside of the donjon to the top floor, visitors can enjoy views over the castle grounds and the city. 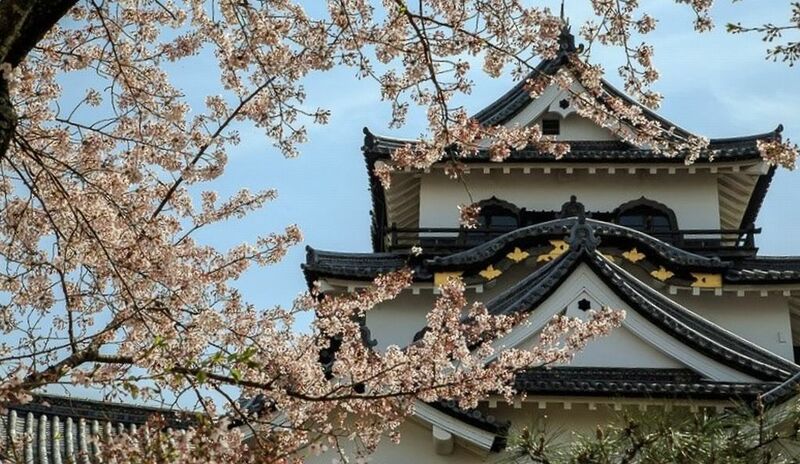 Hikone castle is the top popular site to visit for the cherry blossom. The grounds of Hikone castle become a popular cherry blossom viewing spot in spring, like many castles in Japan. About 1.200 cherry trees making the most beautiful time of year to visit the castle. The blossom here generally bloom late than nearby Kyoto city around the beginning of April to the Mid-April. The blossom are lit up at night during the season. The tourists come to visit “Hikonyan” aside from the castle. Hikonyan is one of the most popular “yuru-chara” anime-style cartoon mascot in Japan. Hikonyan is a white cat wearing a samurai helmet with horns which is similar to what Ii Naokatsu wore to battle. Why cat? the idea of Hikonyan’s image came from the legend that a cat once saved the Daimyo from being struck by lightning. Hikonyan makes a daily appearance at the Hikone Castle about 3 times a day and show cuteness to the Castle’s visitors. You can enjoy the magnificent view of about 1,200 cherry blossoms all in bloom on the castle ground. The cherry trees along the inner moat are lit up at night and the blossom reflecting on the water is breathtaking. 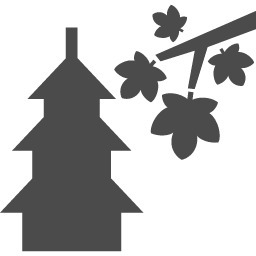 Listen to the sounds of insects chirping in the illuminated garden with Hikone Castle in the background. 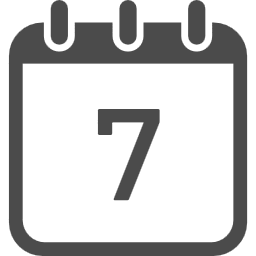 “Gagaku” and “Koto” performances will be held on.